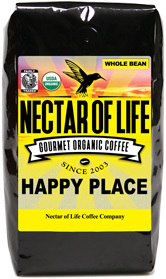 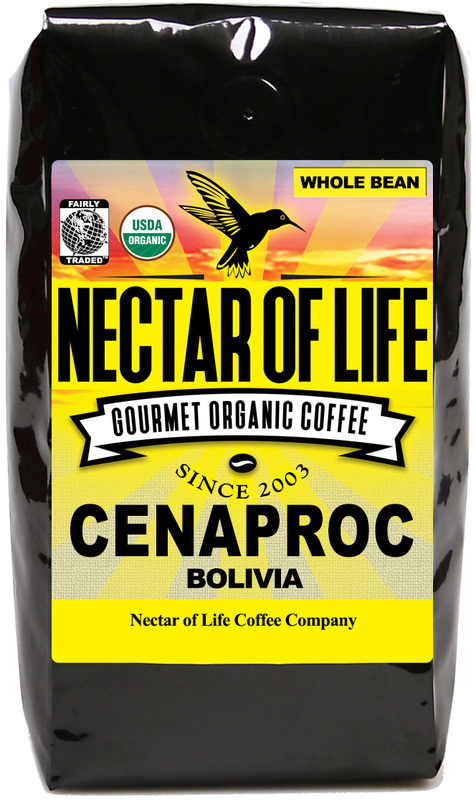 Bolivia Cenaoproc - A medium roasted Fair Trade organic coffee from Bolivia. 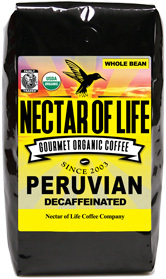 This coffee was shade grown high (5000+ ft) in the mountains of Bolivia. 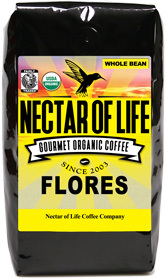 This is a Strictly Hard Bean (SHB) Arabica, Fair Trade, organic coffee. 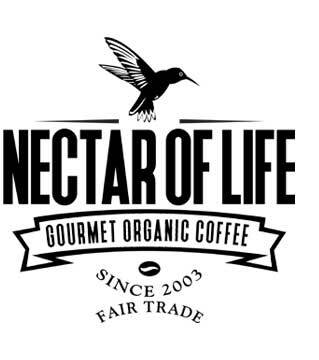 We roast this coffee to a light/medium roast to accentuate the flavors and retain the acidity. It is a very aromatic coffee with bright acidity. On the palate it is medium bodied with hints of vanilla and jasmine.